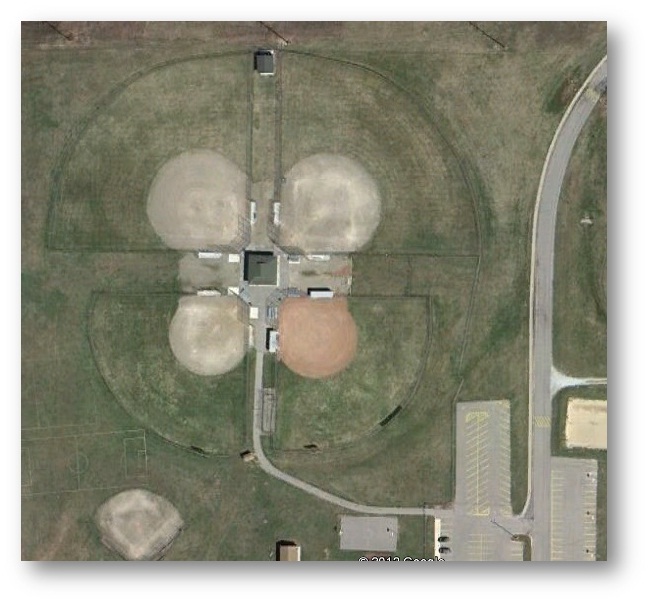 The Quad fields are located in the northeast corner of the Northview Public High School campus at 4451 Hunsberger Ave NE. Parking is available. Bleacher seating is available for spectators.